High-Quality Rotary Compressor to withstand harsh GULF climate and provide an EER of 11.8 (Scroll Compressor for RDMA-CTT036T03). The Timer feature automatically turns the air conditioner ON or OFF within a 24-hour period. Press the "Turbo" button on the remote controller to enjoy better air flow. 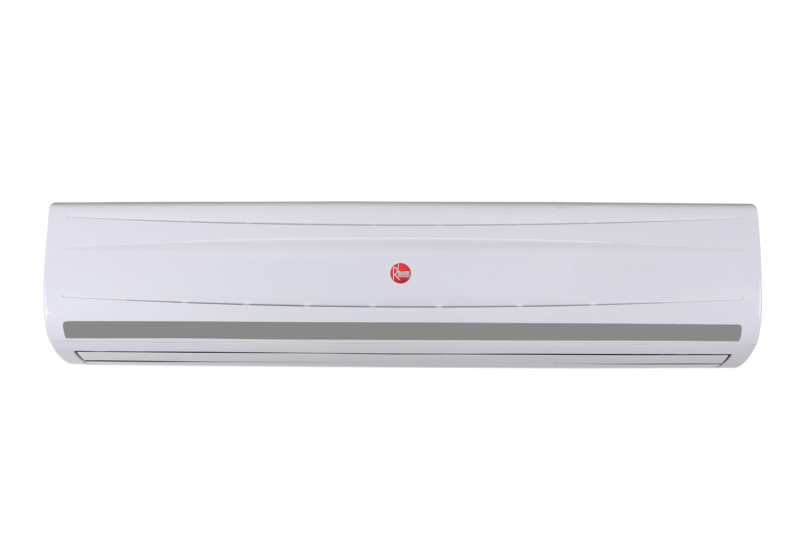 This enables the indoor temperature to reach the set temp in a shorter period of time. For a more efficient air and temperature distribution throughout the room, air discharge Louvre can automatically move horizontally.